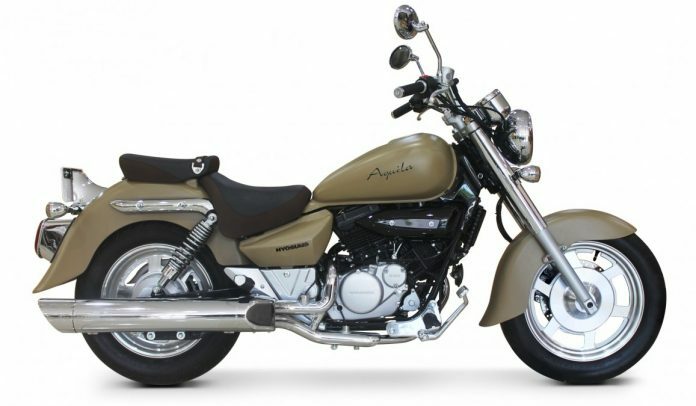 In what appears to be a stock clearance exercise, DSK Hyosung has launched limited edition Aquila 250 motorcycles. The only difference according to the information released is the introduction of the motorcycle in three new colours – matte green, carbon black and desert brown. 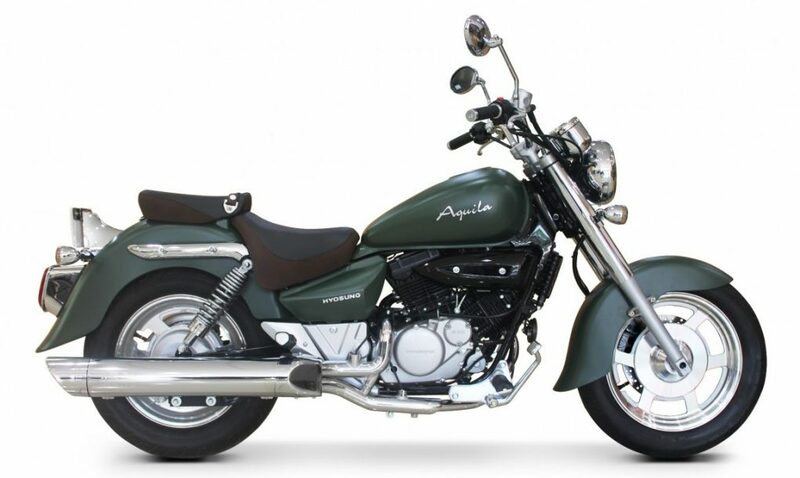 Mechanically the lanky quarter liter cruiser continues with the 249 cc V-Twin DOHC mill which produces 26.21 bhp of peak power at 9500 rpm and 21.37 Nm of max torque at 7000 rpm and it weighs 179 kg. They have not announced that the engine is BS4 compliant which means this is from the existing BS3 stock which DSK may be wanting to clear off by March after which the BS4 compliance will become mandatory. 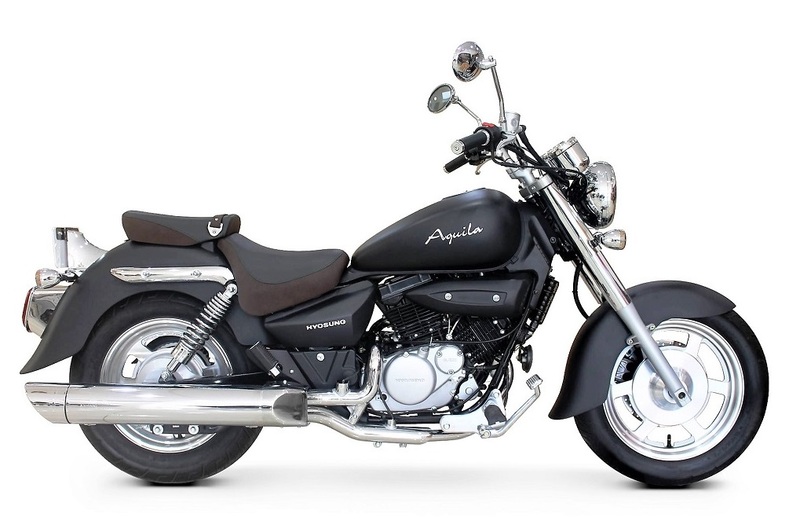 The limited edition Aquila 250 motorcycles will be available across all DSK dealerships in India and the other regular shades of blue, black and red also continue to be on offer.